Constipation is a condition in which the bowel movements become less frequent or difficult to pass. A person having less than three bowel movements in a week is considered constipated. Common causes for this condition include sedentary lifestyle, diet containing less or no fiber, insufficient fluid intakes, medicinal side effects, stress, delaying in passing the stools, pregnancy and old age factor. The symptoms are small and hard stools, too much straining, sense of incomplete defecation, abdominal pain and vomiting. 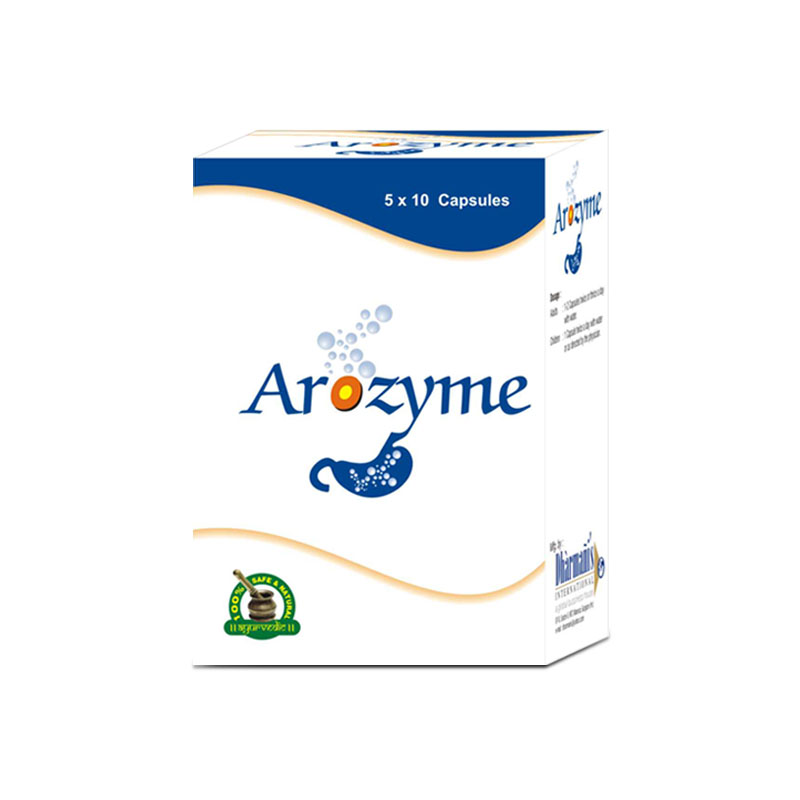 Constipation occurring more than three months is considered as chronic. There are various treatments available out of which herbal cures prove to be the best ones. This is because the results generated by allopathic medications are temporarily symptoms relieving but are not effective in the long run. 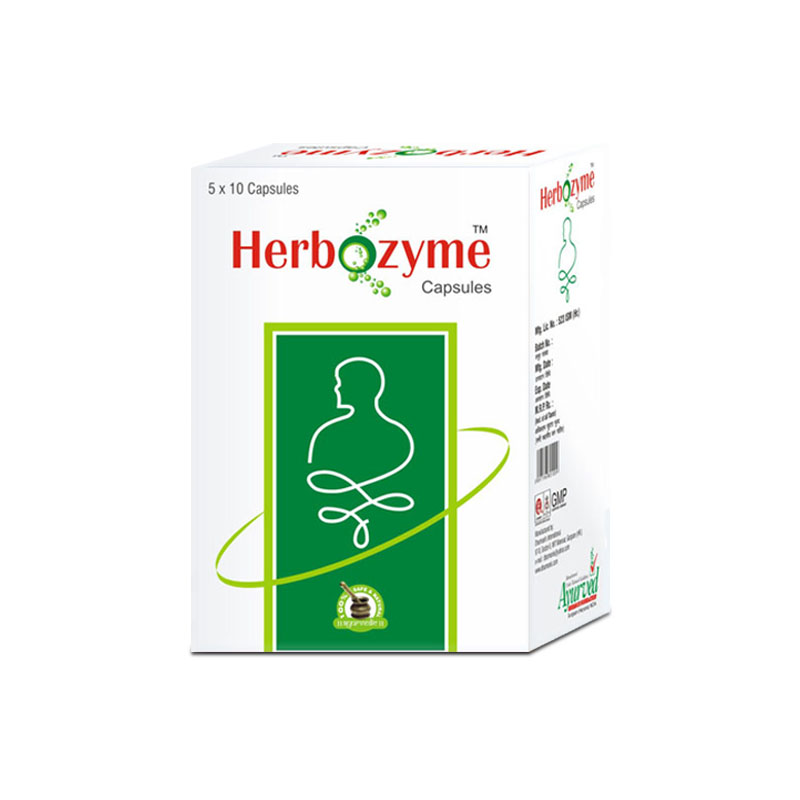 On the other hand, constipation herbal treatment and remedies constitute a list of added nutritive value that is efficient to eradicate the issue for permanent. We have developed such methods by keeping this thing in mind that the person must get the maximum benefits out of it. 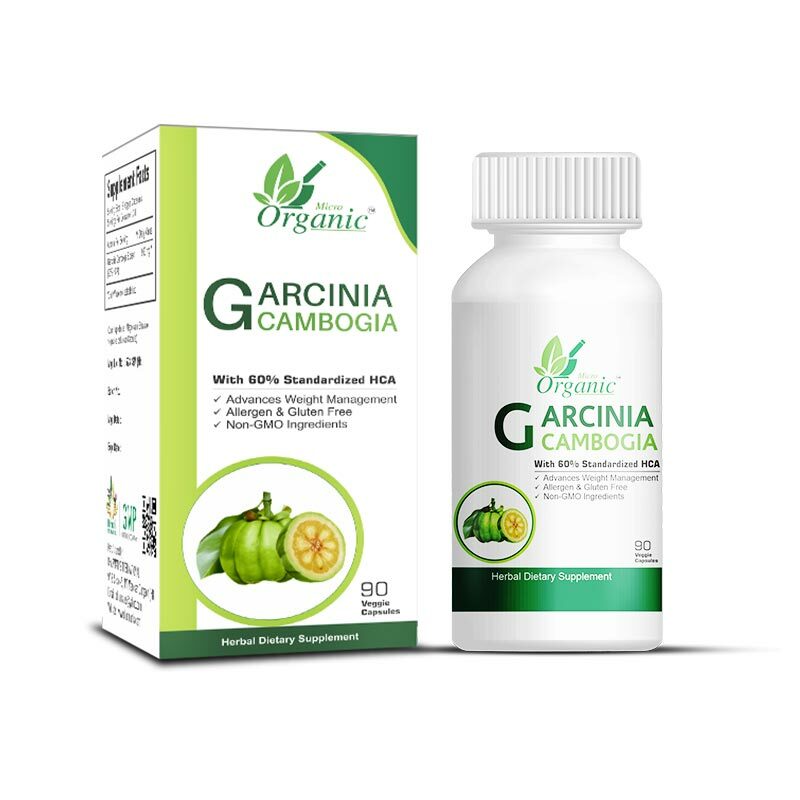 Every ingredient is chosen according to its ability to improve the digestive functioning of the human body. 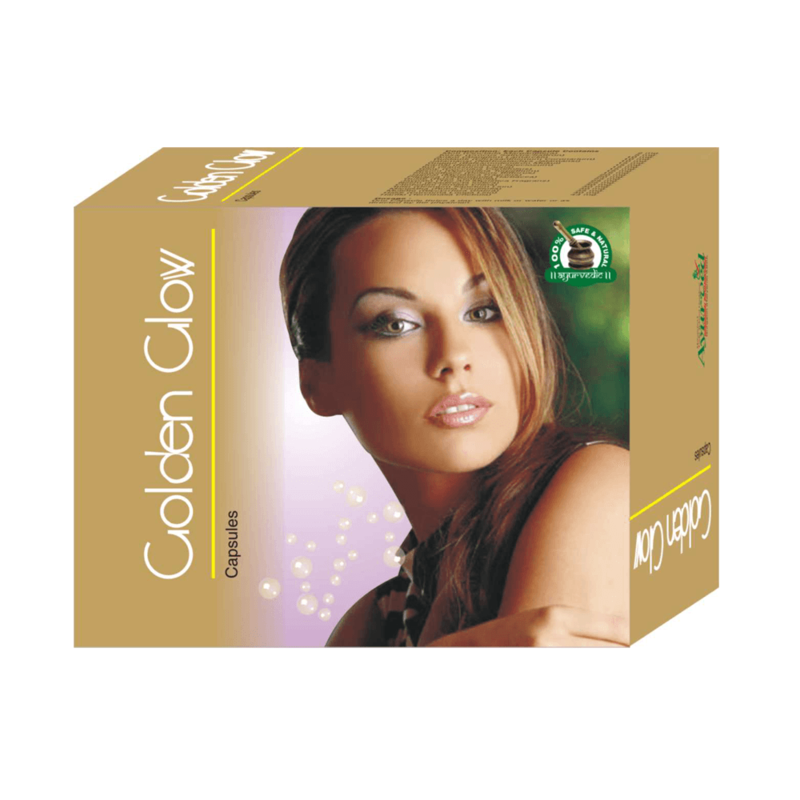 Unlike other methods, the products do not produce any harmful effects despite of using them for several months.